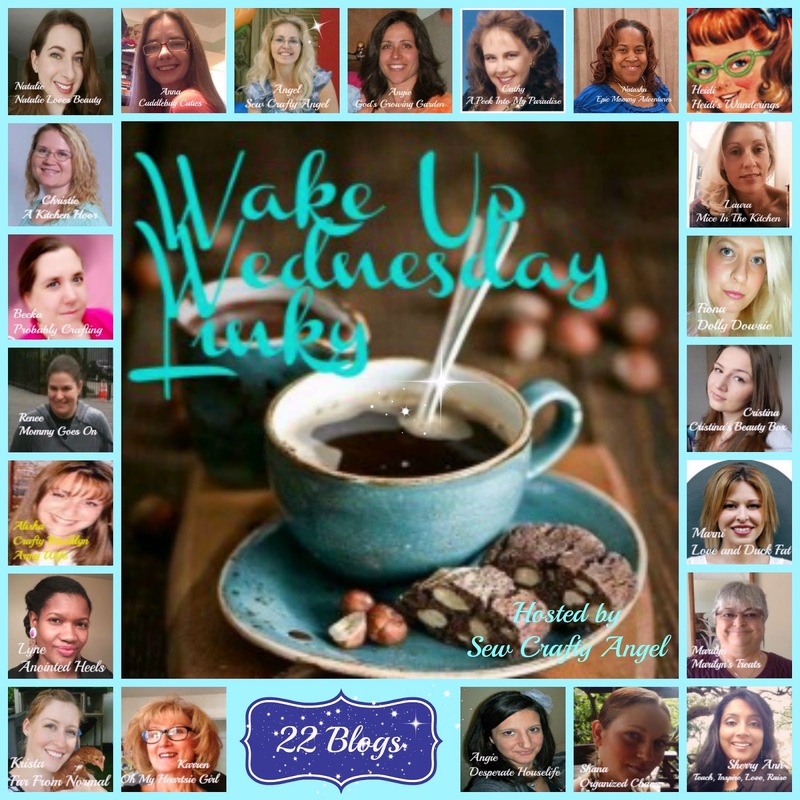 Wake Up Wednesday Linky Party ! Last week we had 300 awesome linkups! The hop is hosted and posted on 31 different blogs! Desperate Houselife, Cristina’s Beauty Box , Anointed Heels. 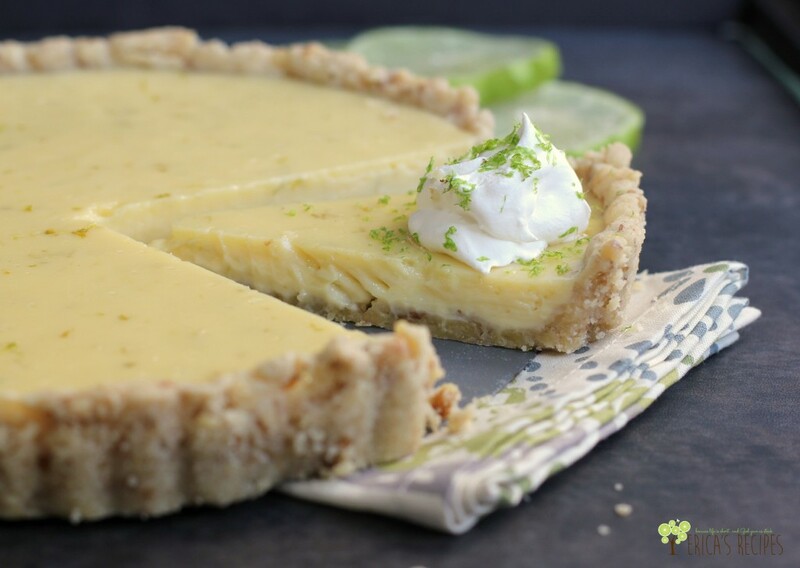 This dessert combines elements from two recipes: the walnut crust from Cool Lemon Dessert (also known as Lemon Delight); and the creamy lime filling from my Schwarz Lime Pie (my spin on key lime pie using limes from my tree). I have such affection for my lime tree. If you have followed me for any length of time, you are probably sick of hearing about it – but I do. My big beautiful tree in my backyard produces the sweetest and juiciest limes I know. 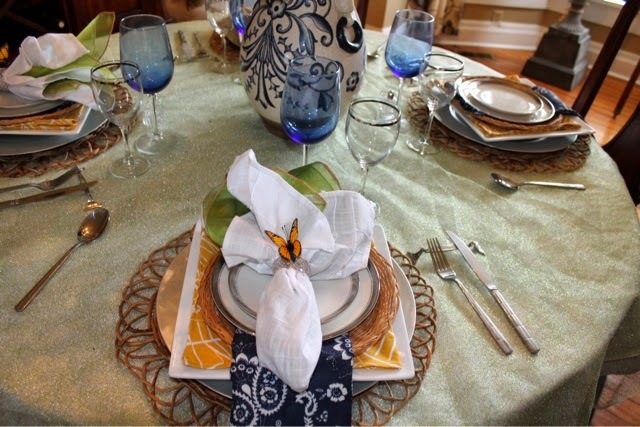 Today I will be posting about my table makeover as a guest post atKatherine’s Corner who so kindly asked me to be her guest today. 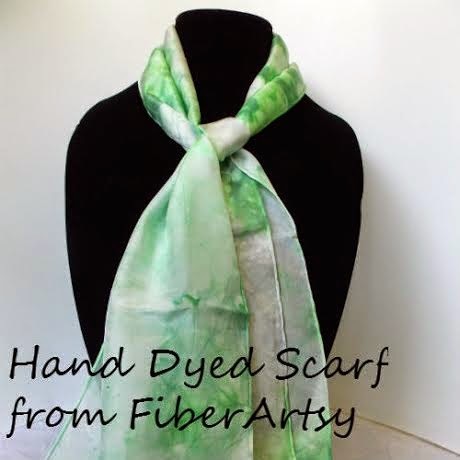 Please join me over at the lovely Katie’s today! See you there! 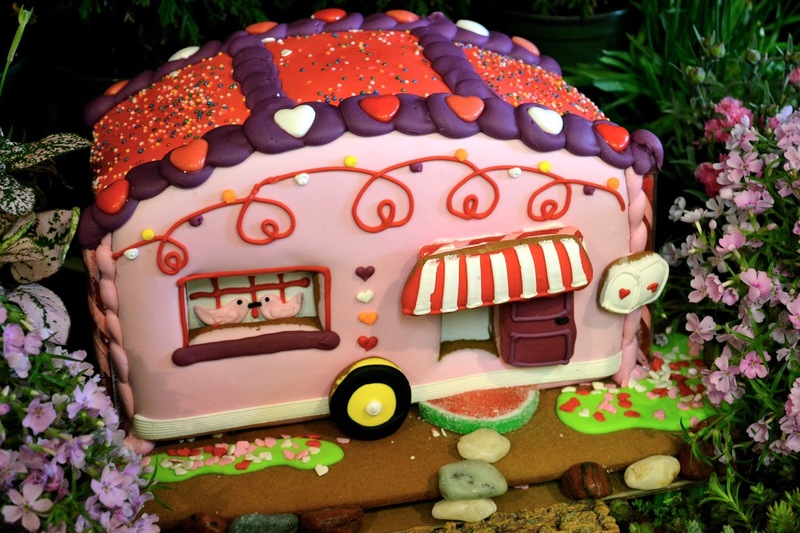 I have heard a bit about cookie but­ter and my daughter-in-law Tawni said she would love to try it sometime. So, for Tawni I gave this recipe a whirl and manzo! This is def­i­nitely a piece of heaven on earth, oh yummy.…. 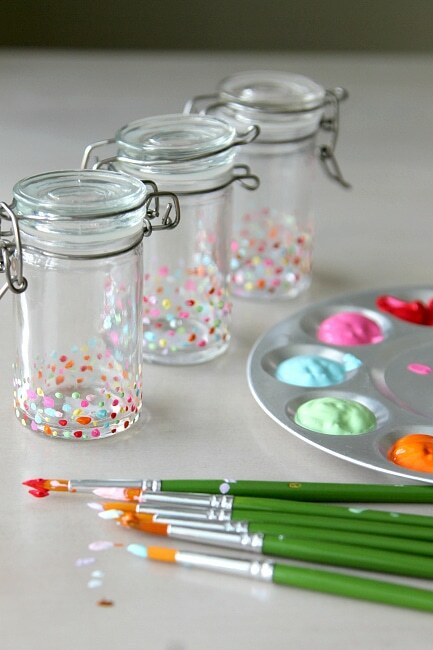 When you make it, don’t think you have to keep straight­en­ing the edges either. You know what I mean, cut­ting small slices to ‘even it up’, hahaha. It really is that deli­cious. 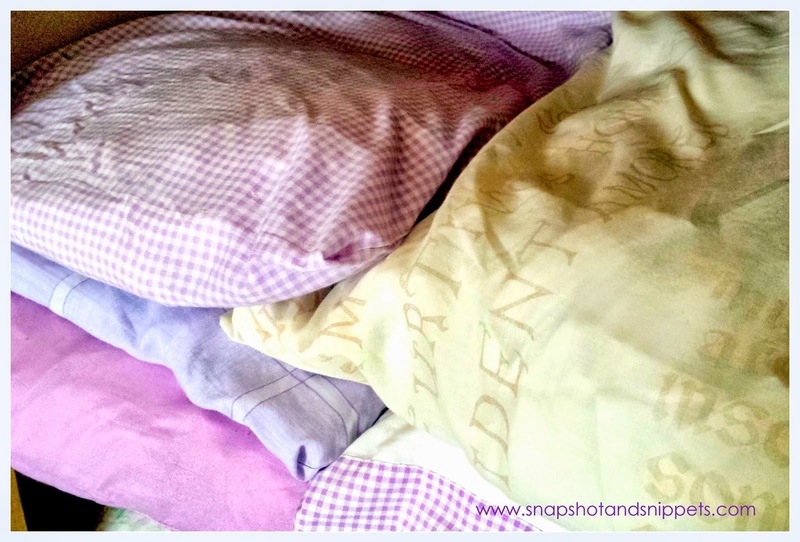 Welcome to Organising Mondays – today I am sharing the top 10 things I have implemented around the house which help keep things running smoothly. I have already told you about the control journal HERE and menu planning HERE – they are number one and two which feels a bit like cheating but I would be lying if I said they weren’t. Anyway, on to Mother’s Day. 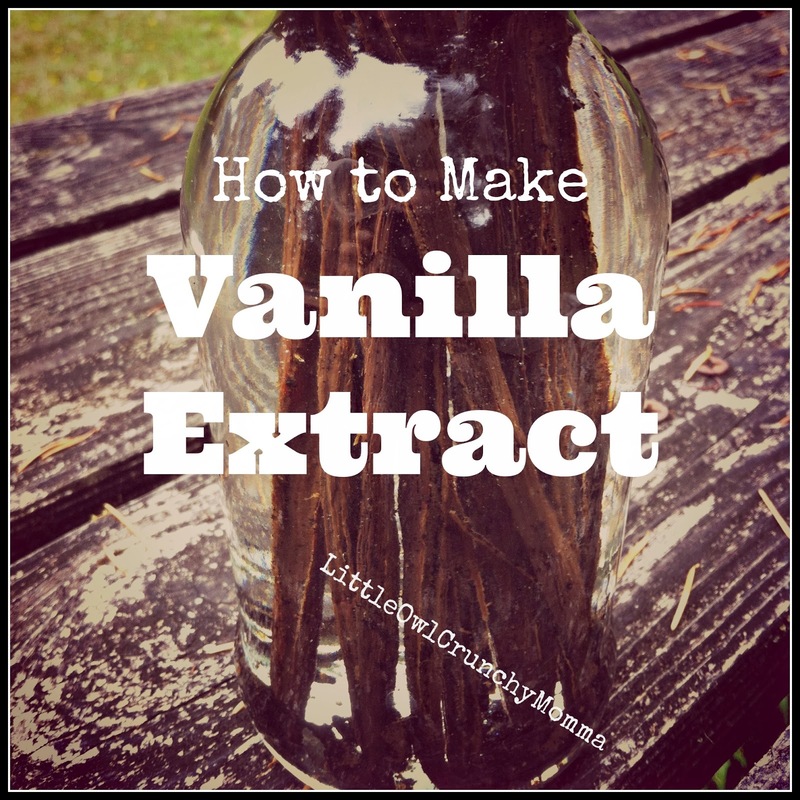 I enjoy receiving and giving homemade gifts, don’t you? 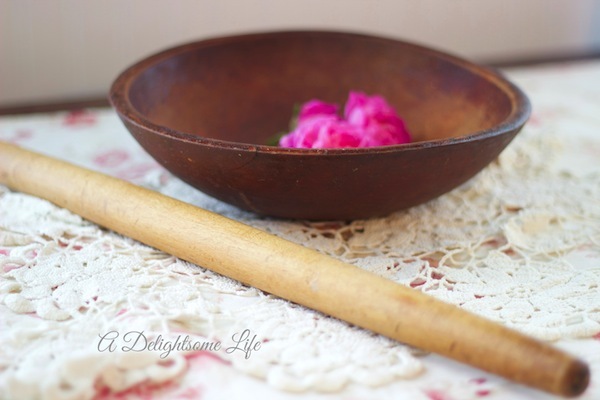 This year, I decided to use some Jute Upholstery Webbing to make Shabby Chic Cutlery Holders. And this week after listening to hoards of decoration ideas from my friends (and feeling even more sad about my white and dull space), I decided that if I cannot create the kitchen of my dreams, I could up my kitchen cuteness by refreshing and customizing the tiny items as showcase pieces. I went to Atlanta to retrieve an auction item we’d won – garden tools. I bid on a French style bed and was outbid. Sigh. There will be one in my future! I thought I’d see if there were any sales in the nearby area. There was – an Estate liquidation. Most of what I saw pictured didn’t appeal to me, but I decided to visit…and am I oh, so glad I did! This weekend was a major cooking weekend for me. I had my family over for Easter dinner, which was the first time that I hosted a holiday, and in addition to that, I baked up two things that are definitely not in my comfort zone! On a whim Saturday afternoon, I decided that I wanted to make my Grandma’s famous (they have been published!) dinner rolls. As I have mentioned here before, yeast has not always been my friend. In addition to the dinner rolls, I got the idea in my head that we NEEDED cinnamon rolls for Easter breakfast…I don’t know why I was so determined to make these, but I am so glad I did! Sweet dreams little one. I love that you still fall asleep snuggled in my arms on this eve of your fourth birthday. Every age you have been has been my favorite one, so even though I’m preparing to celebrate the beginning of a new year tomorrow, I’m mourning the end of this one. What a year it has been. From potty training to snow skiing to freediving. I’m in awe of you, and have been since the first time I felt you move inside my body. Construction is complete on our DIY Container Garden. Now it’s time for planting. Yay! But before we can get all excited about digging into our newly built garden we need to do a bit of planning about exactly what we want to grow. We also need to learn about what veggies will actually produce during our extremely hot summers. since it has bananas in it, I can totally have it for breakfast, right? 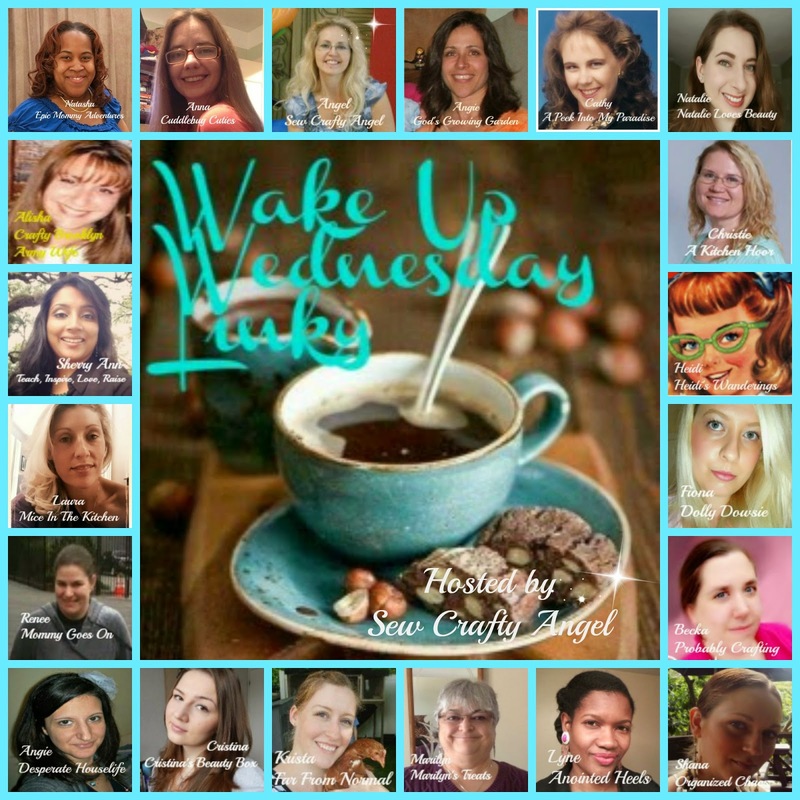 Remember to Follow Your hostesses- the first 31 links and your Guest Hosts. 31 times the opportunity to make new bloggy friends and to share your wonderful blog and discover others too. 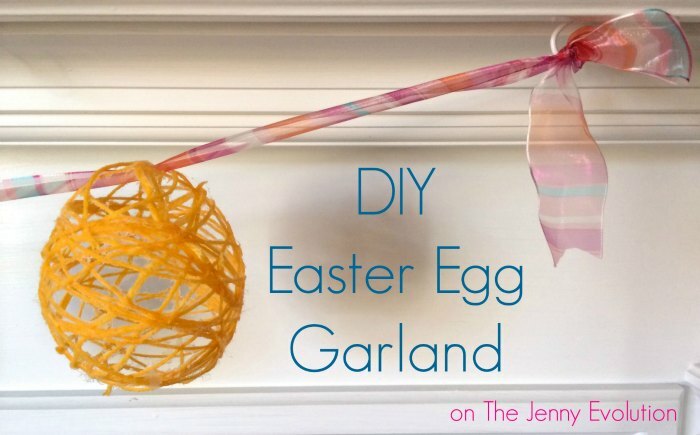 Link up your funny stories, DIY posts, crafts, decorating, fashion, makeup, health & fitness, recipes, mommy moments — anything at all, as long as it is family-friendly. 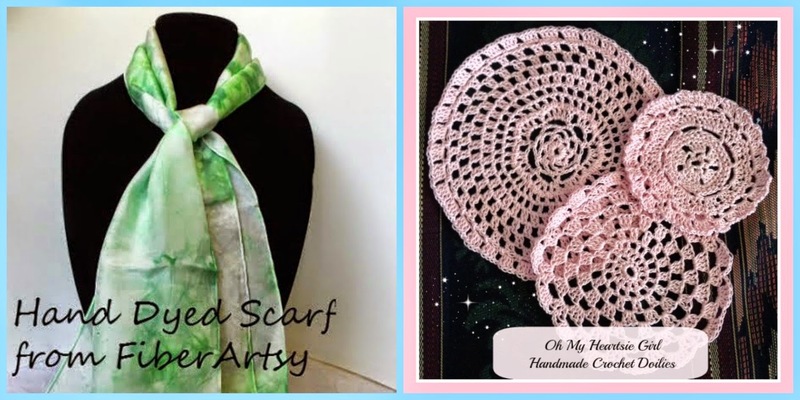 Giveaways are always welcome.. Add your giveaways to Sew Crafty Angel’s Pinterest Community Giveaway Board too. 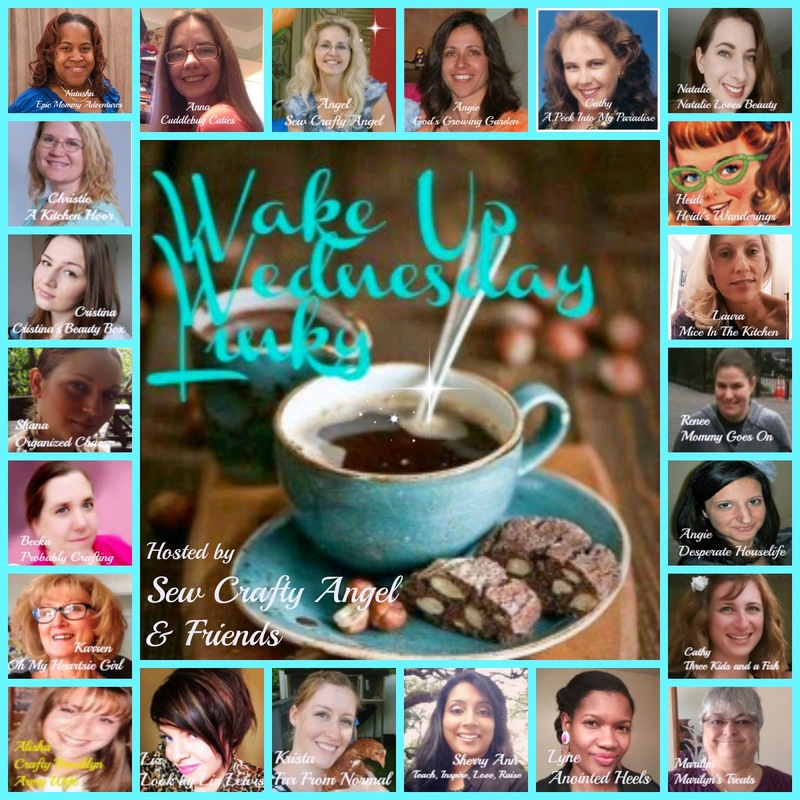 Wake Up Wednesday Linky Party !! Last week we had 333 awesome linkups! The humble little Dandelion has remarkable nutritional value, being very high in vitamins A and C, with more beta carotene than carrots and more potassium than broccoli or spinach, not to mention healthy doses of iron and copper for good measure. Medicinally, Dandelions are considered very safe and effective as a general tonic that helps strengthen the liver, gallbladder, pancreas, spleen, stomach, and intestines, improving bile flow and reducing inflammation in cases of hepatitis and cirrhosis. Dandelions also help to dissipate gallstones and are believed to improve kidney function, thereby improving overall health and clearing skin problems. from my constant trips to Target as well. A few weeks ago, I found out about the beauty of the tortilla pizza. 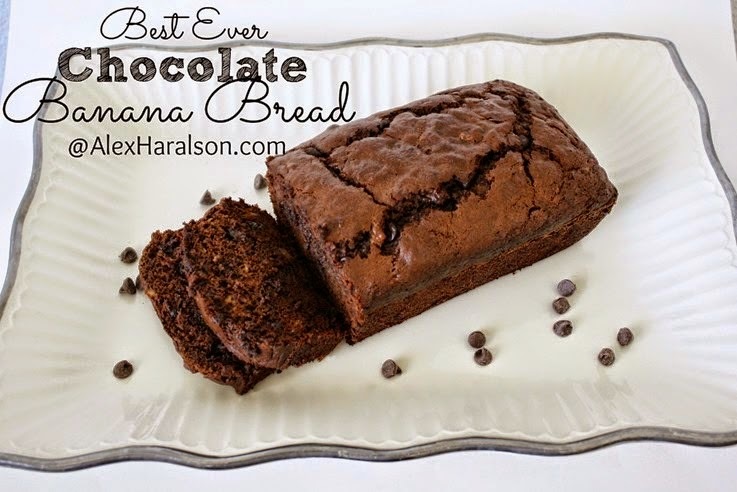 It was in one of my eMeals recipe lists, and I fell in love. ingredients on a tortilla…it makes a deliciously thin crust. You’d never know it was a tortilla! Easter baskets come in all sizes and shapes….some are filled with pretty colored eggs, some are filled with candy…some with cute little stuffed bunnies…but what about us “big” girls…we want an Easter basket too! this foot stool can have a whole new look. We love wraps for a quick, portable lunch. We’ve only successfully rolled one set of cabbage rolls; so we need a bit of training on that one before we attempted them again. Stuffed is always good. But, we have a lot of stuffed recipes: German Stuffed Rolls, Russian Stuffed Rolls, and the Polish version of ravioli – Pierogi. If you were born in the 70s, then you probably knew what pen pals were ! (heard of them ?) The world was too large for our small minds those days (Without satellite TV, Internet etc ). Books were our only way to learn about the hidden treasures of the world. A beautiful and perhaps the closest we could get to knowing a totally different culture and world, sitting right at home, was thru pen pals. It was a lengthy process though, where you’d have to wait for nearly 10-15 days before your pal received your mail in a far away country and then it would take another 10-15 days before which you would receive your reply letter. Parents generally encouraged it too. Not only did it expose kids to various countries and cultures but it also enhanced their letter writing skills and vocabulary ! And to think, where those letter writing skills help us today !! I don’t EVER remember, the last time any one of my boys wrote a letter !! There’s something very unique about writing or communicating on an informal platform with people you have never met. Your not worried about being judged or being discriminated. You can SHARE how much you decide, when you decide and why you decide, without being judged and criticized (for your flaws or inadequecies). That is one of the most special aspects I like about the blog world today. Making friends, (who know you from your profile) and accept you without being judgmental. I live in Dubai and I have made dear friends from the farthest corners of the world ~ They may seem like virtual but to me, they are real. 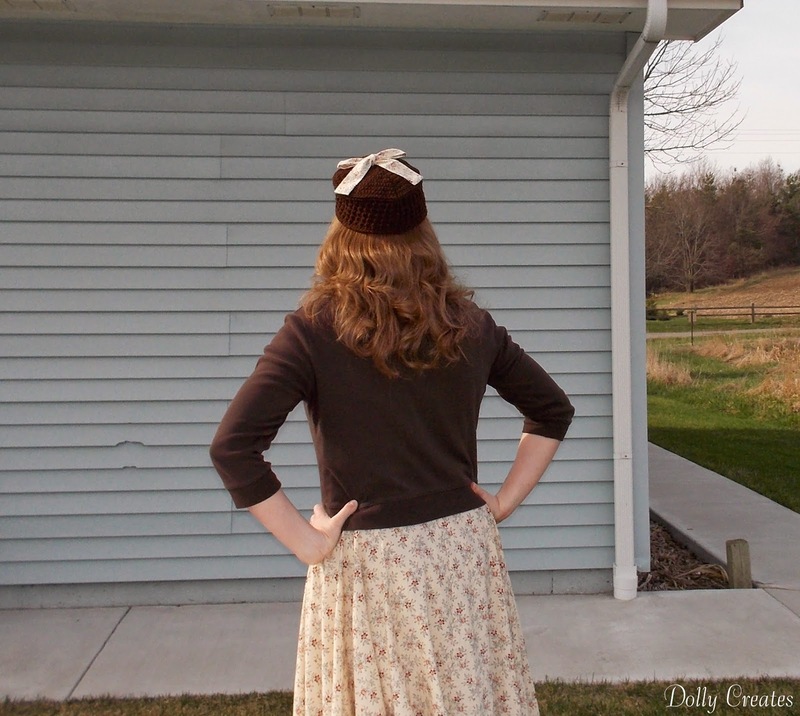 I read on a popular home and décor blog today, about how the author had undergone a lot of hardships in life while growing up being homeless and how having a “home” with her family, meant the whole world to her. These are intimate details about ones life that we share without inhibitions. Never the less, It takes a lot of courage to share our lessons in life to an unknown world. It made me feel sad for her but also blessed for having a roof to call my own. Infact, I took a moment to revaluate some of my own priorities later. Those are some of the friends we make along the way, in our journey, penning about our crafts or sharing our arts with eachother. 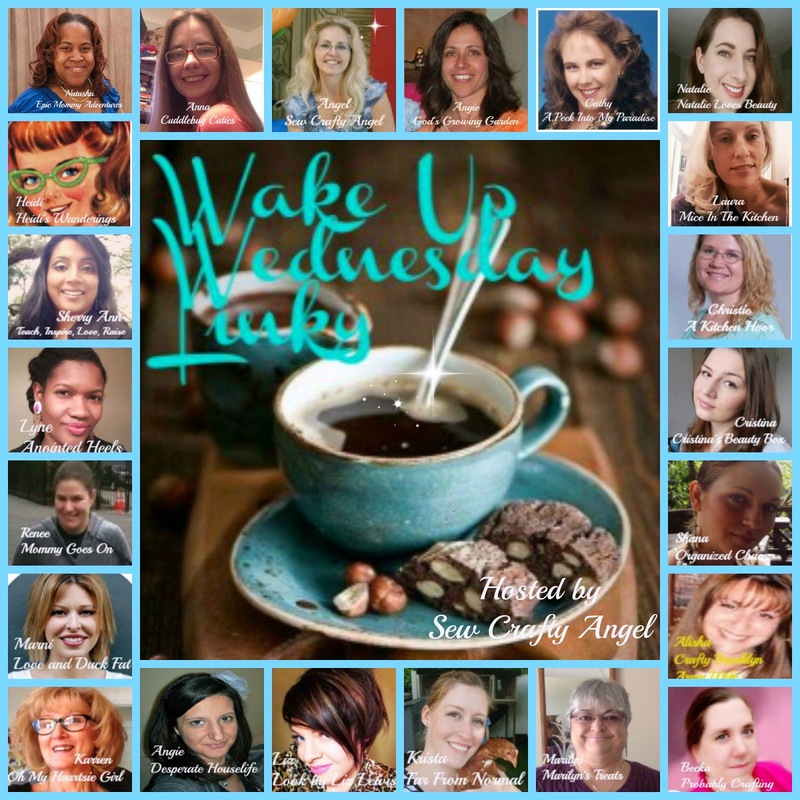 I feel very fortunate having made friends like Angel thru this lovely link party called Wake up Wednesday. This collection consists of 6 sheer jelly polishes that really reminded of the OPI Sheer Tints. I swear every time OPI releases a different type of polish all the brands release there version of it. I don’t think this is the last sheer jelly collection we will see this season. hot oil are a good combination under any circumstance. Optimizing your blog for Pinterest has become almost a necessity for anybody that’s serious about blogging. I’ve picked up a few tips and tricks along the way that have really helped me get the best results from Pinterest. I hope these help y’all too! My most recent project is a Small Armoire Makeover that I’ve had since the late 70’s. When we completed the Master Bedroom Closet Expansion we no longer needed it so I decided to give it a makeover. 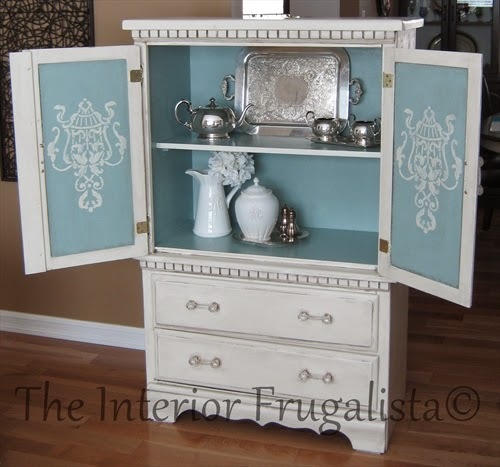 Now that it’s finished, I think it’s Too Pretty For A Bedroom Armoire! Last week we had 317 awesome linkups! The hop is hosted and posted on 25 different blogs! 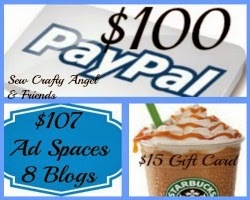 Sew Crafty Angel, Cuddlebug Cuties, God’s Growing Garden, A Peek Into My Paradise, Mice in the Kitchen, Epic Mommy Adventures, Natalie Loves Beauty, A Kitchen Hoor, Probably Crafting, Dolly Dowsie , Heidi’s Wanderings, Far From Normal, Teach Inspire Love Raise, Desperate Houselife, Cristina’s Beauty Box , Anointed Heels. 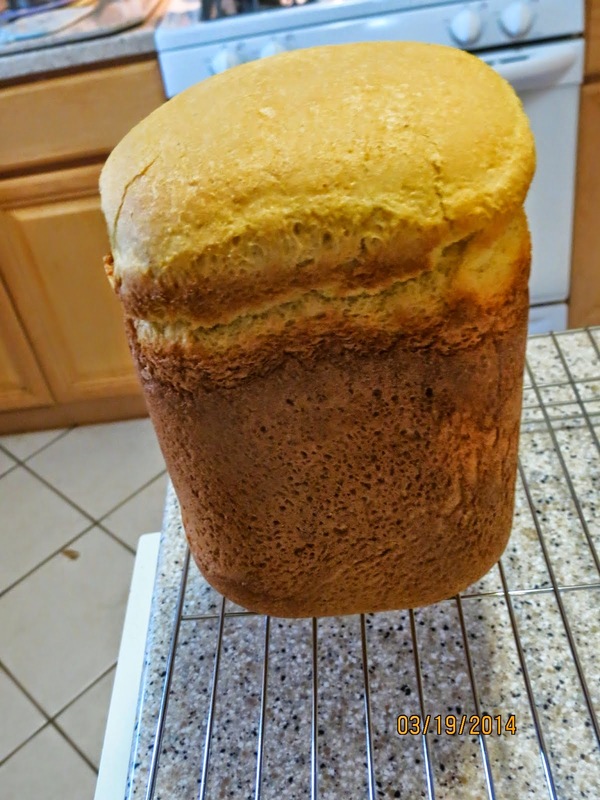 I have made cornbread and cornbread muffins in the oven before, but hadn’t yet tried a yeasted one in the breadmaker. 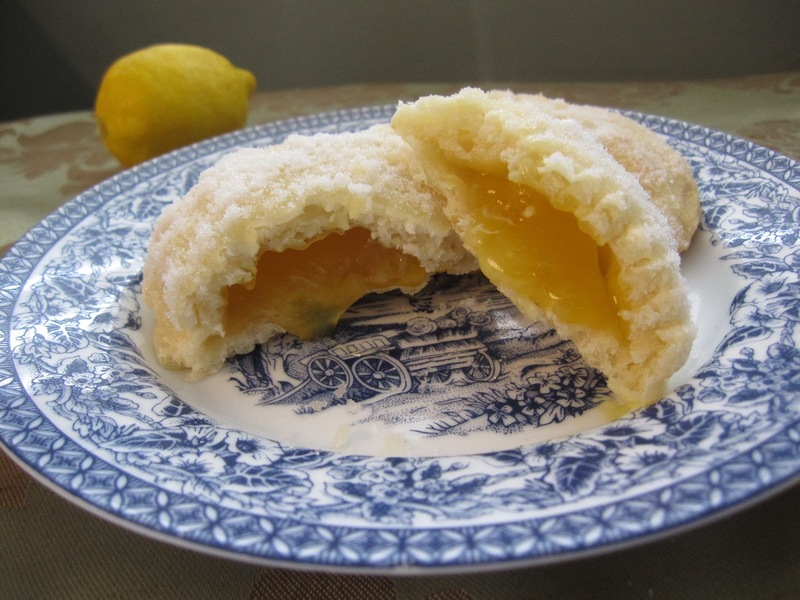 I tweaked the recipe and came up with a delicious version. Cacao vs. Cocoa: What’s the Difference? How delicious is chocolate? Ummmmm it’s so delicious, but there’s also a lot of confusion about chocolate—what type to eat, how much, and what types to avoid. So I decided it was time to get educated about all the new research on chocolate. day it is frozen winter and the next Spring is just bursting around us. 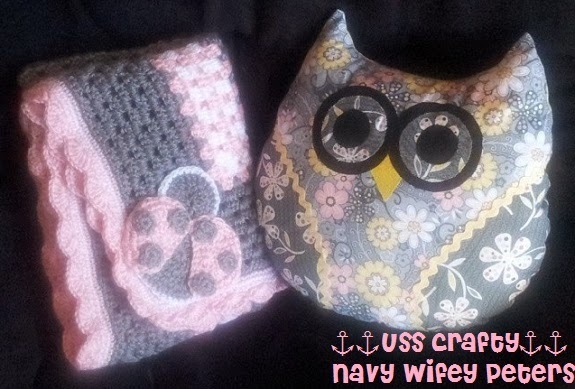 Saturday evening I attended a really fun baby shower for a friend and fellow navy wife. Our husbands are on the same sub and work in the same division, and she’s one of the few wives from the sub that I’ve actually gotten to know. Anyhoo, she is due to have her baby on March 18th, and she’s having a girl. During our conversations I asked and listened for information about things she liked for the baby. She mentioned ladybugs, chevrons, pink, gray, and she told me she wanted me to make a blanket. So I acted like I didn’t feel up to making a blanket, but I really was making one, of course. Originally, I wanted to make a pink, gay, black, and white chevron blanket, but I didn’t like the pattern I was using, so I went back to what I know, granny square. So I made a 30 x 30 gray, pink, and white granny square blanket with a crochet ladybug applique. 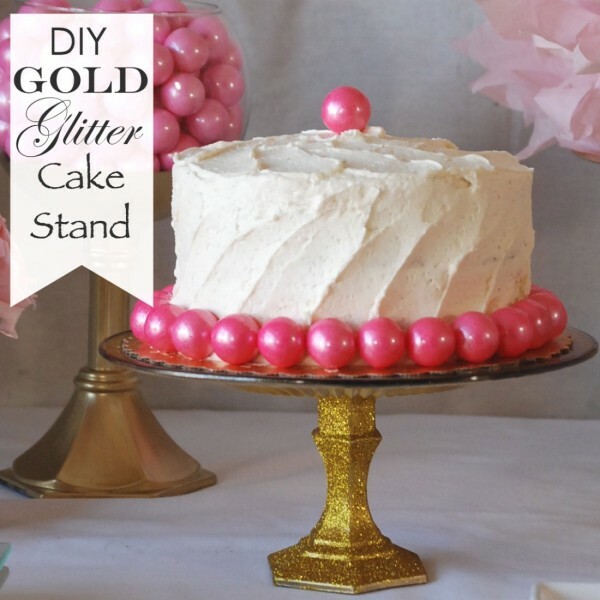 Topped with a rich cream cheese frosting, this lovely cake will make you think of Spring. 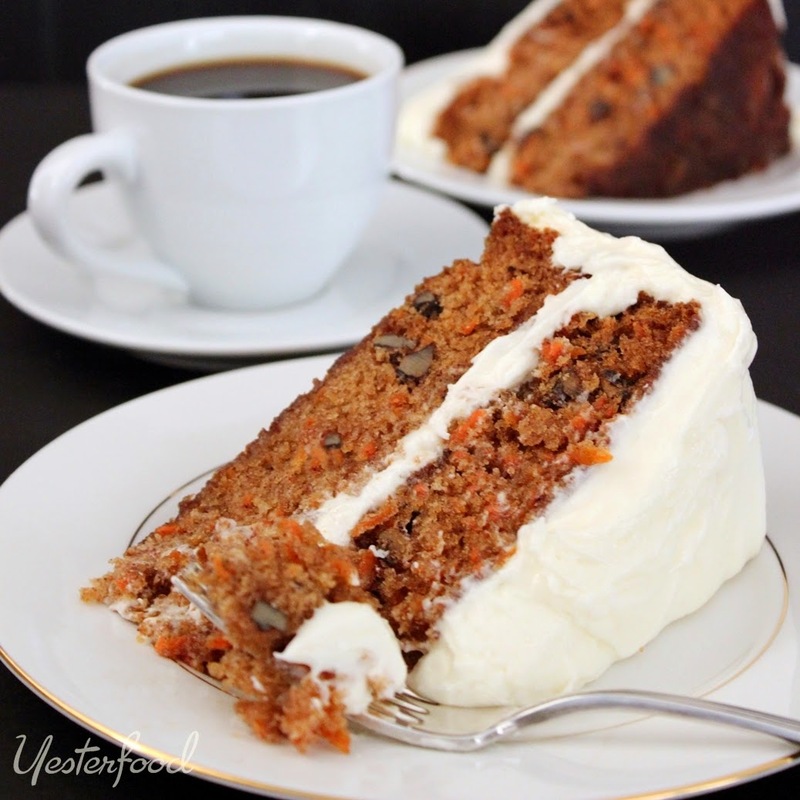 Beautifully simple with no extra add-ins: just carrots and nuts and a hint of cinnamon throughout moist, tender cake. Carrot Cake with Cream Cheese Frosting is a classic for any time of year, but is especially good for a special Easter dessert. 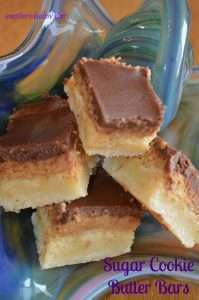 But this year we decided just to make our toffee because we wanted to enjoy our 2 toddler princesses running around in kitchen. 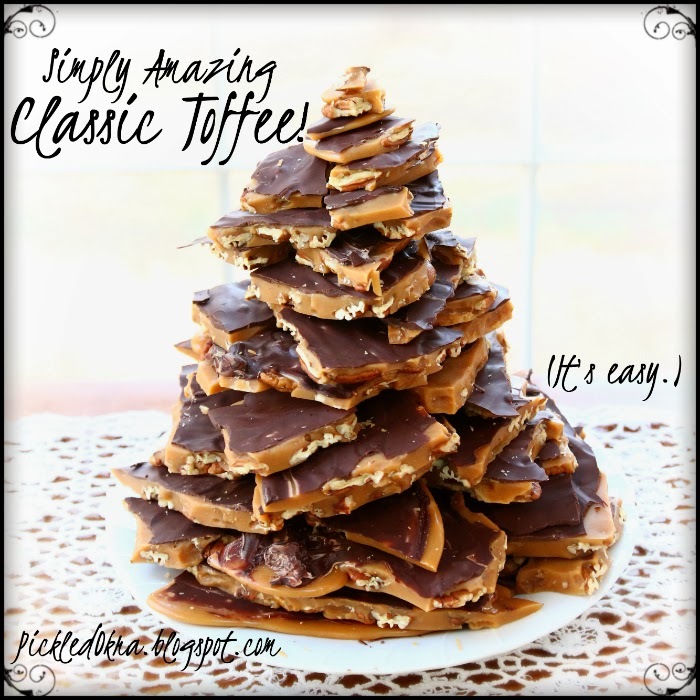 Toffee is not too messy and it makes up fairly quickly into an amazing treat and we only had one pot going at once so we could switch off duties. We even finished before my husband came home to take us out to dinner (the traditional ending of our day). It was great! The one thing homesteaders have in common, no matter how much land you live on, is that we are all trying to do more for ourselves. Our family for instance gardens, taps maple trees, cures meat, bakes and so on. But, because of where we live we can’t raise large livestock. And for now, that’s okay because we know people who can. We don’t have an orchard in our yard, but we know where to go to get apples. You see, we have gotten to know farmers, lots of them! What we can’t do here, we can partner with others to get done. If you have never been to a “FARM” you really should look for one, or two, or three to go visit. 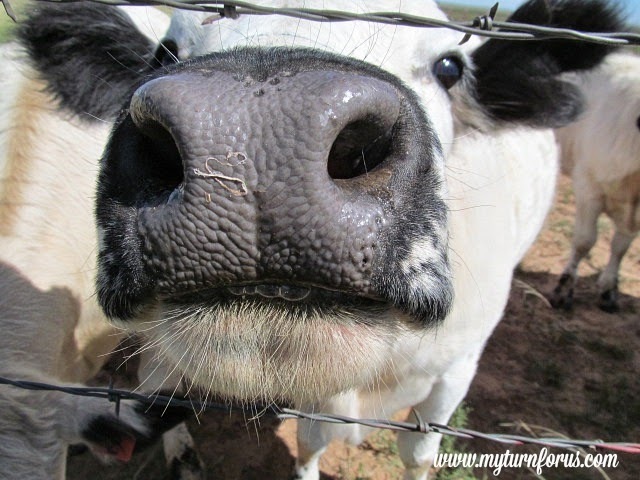 Visits to farms can be entertaining, educational, and think of the things you can eat! 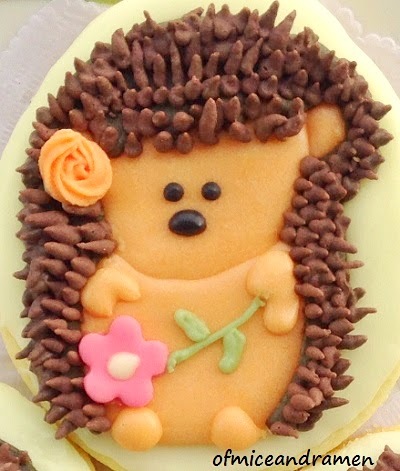 Sharing these cookies I made to celebrate spring though she never shows up here on our side of the pond. It was still summer the last time I checked! Are blogging tasks keeping you from getting things done? 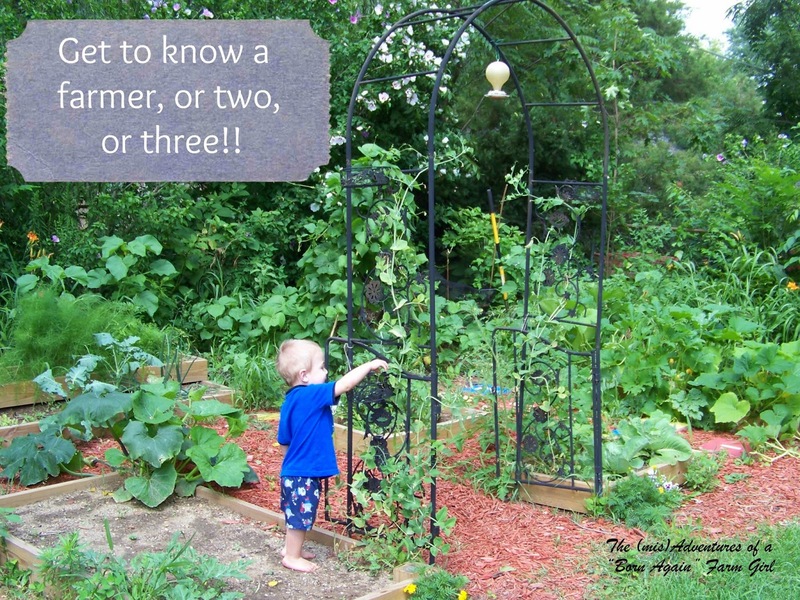 With a few simple rules and checklists (and a timer!) you can finish more tasks in less time. Here’s a reminder: you have the ability to do amazing things with your life. 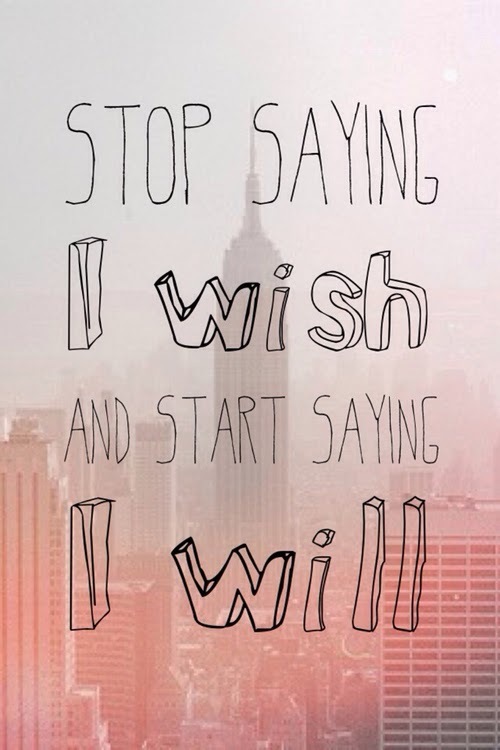 Dream it, believe it, do it. Focus on what matters, and don’t forget– always wear your invisible crown. 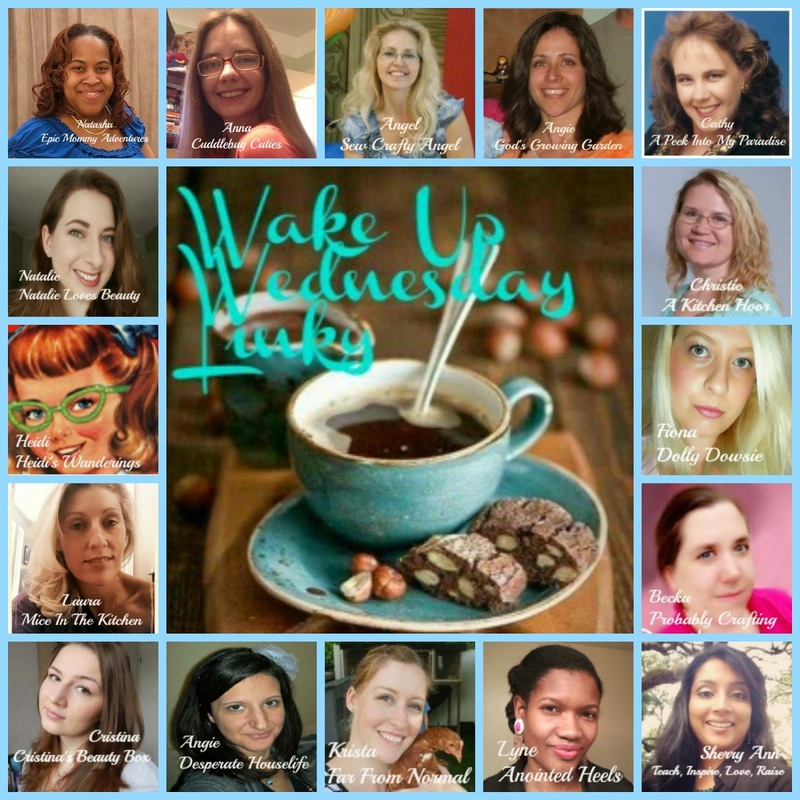 Remember to Follow Your hostesses- the first 25 links and your Guest Hosts. 25 times the opportunity to make new bloggy friends and to share your wonderful blog and discover others too. When I attended the Six Sisters Build Your Blog Conference, they gave away lots of prizes. One of them was a wood photo backdrop. I didn’t get a good look at it, but from what I could see, I thought it looked simple enough to make my own. In fact, I was able to make three wood backdrops and I made them for FREE! It helps when you can get the wood for free.